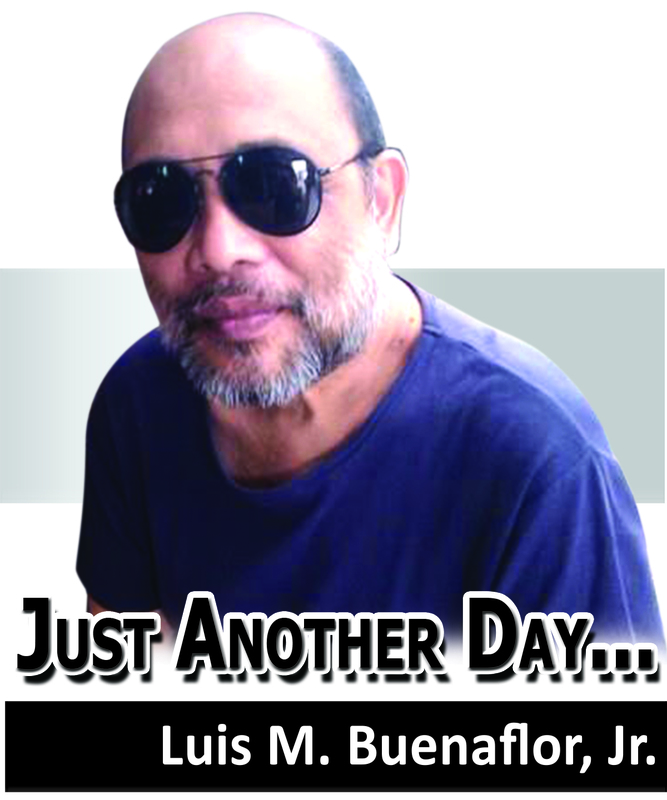 Home Op-Ed Just Another Day Finally, Dengvaxia is illegal! WAS IT BECAUSE of the controversy and the blame game on the failure of the Department of Health (DOH) measles vaccination program, or the almost 200 and counting schoolchildren vaccinated with Dengvaxia dead that prompted the Food and Drugs Administration (FDA) to revoke the Certificates of Product Registration or CPR of that experimental dengue vaccine Dengvaxia? Some say it was the “Duterte effect.” Maybe. But that’s stretching it a bit. I’d like to think that the people in charge at the FDA had an epiphany or a visit by the “angel of death” that prompted this change of heart. Maybe it was just a severe attack on their conscience and the fear that Satan might not even accept them in hell. But whatever it was that prompted the permanent revocation of the CPR of the experimental dengue vaccine Dengvaxia, it is very much appreciated. The Food and Drug Administration (FDA) has permanently revoked the Certificates of Product Registration (CPR) of dengue vaccine Dengvaxia for the continued failure of manufacturer Sanofi Pasteur, Inc. to submit post-approval commitment documents. FDA Director General Nela Charade G. Puno pointed out that Sanofi has shown complete disregard of FDA rules and regulations, its brazen defiance of FDA’s directives and its continued failure to comply leaves us no other recourse but to impose the maximum penalty of revocation of the CPRs covering the Dengvaxia products. Puno emphasized. In the Order signed December 21, 2018 by Puno, the FDA ordered Sanofi to immediately surrender the Original CPRs of Dengue Tetravalent (Live Attenuated) Dengvaxia MD) and Dengue Tetravalent Vaccine (Live Attenuated) (Dengvaxia) upon receipt of the Order. FDA pointed out that as of December 17, 2018, its Center for Drug Regulation and Research (CDRR), in coordination with its Task Force Dengvaxia, confirmed that Sanofi has still not submitted and continued its failure to comply with its post marketing authorization requirements. The FDA also reminded Sanofi that pursuant to the revocation of the CPRs, it is unlawful to import, sell, or distribute the said products. The CDRR is also directed to defer the processing of any submission and application by Sanofi regarding Dengvaxia and Dengvaxia-MD. The FDA initially suspended Dengvaxia’s CPR in 2017 with Sanofi directed to suspend the sale/distribution/marketing of Dengvaxia and cause the withdrawal of Dengvaxia in the market pending compliance with the directives of the FDA. The move was done following adverse events or reactions were reported by the recipients following their immunization of the Dengvaxia vaccine. Simply put, the experimental dengue vaccine Dengvaxia is now illegal; meaning you can no longer purchase it at the local drugstore and these drugstores cannot also sell them otherwise they will face legal sanctions. A bit late considering almost 200 and counting schoolchildren vaccinated by Dengvaxia have already died but still a much welcome move. Meanwhile in Congress perhaps feeling the heat and accepting the fact that you cannot lay the blame on the Dengvaxia controversy and deaths for the failure of the measles vaccination program, something happened a couple of weeks ago. The House of Representatives Committee on Health has recommended filing charges of graft, technical malversation and grave misconduct against former President Benigno Aquino III, former Budget Secretary Florencio Abad and former Health Secretary Janette Garin in connection to the Dengvaxia mess. In its report, the House committee pointed out that there was an apparent collusion among public officials to ensure that the government would purchase a large quantity of Dengvaxia vaccine. “These officials provided shortcuts in the process to favor Sanofi Pasteur, the manufacturer of a commercially available dengue vaccine,” the report read. The report noted that several public officials may be held liable for “conspiring and confederating with one another,” violating Republic Act 3019 or the Anti-Graft and Corrupt Practices Act. 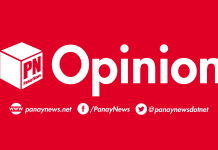 The House panel said Aquino should be held liable for approving the P3.5-billion budget for the purchase of dengue vaccines in 2015 while Abad should be charged for requesting the release of these funds. Garin, on the other hand, should be held liable for proposing the procurement of Dengvaxia despite the vaccine’s lack of certificate of product registration. As for the technical malversation charge, the House panel noted that the 2015 national budget did not appropriate funds for the acquisition of the vaccine in the DOH budget, as well as the agency’s expanded immunization program. Aquino, however, approved Garin’s request to use “savings” to purchase the dengue vaccine, the report read. For this, Aquino, Abad, Garin and Philippine Children’s Medical Center executive director Julies Lecciones could be held liable for illegal use of public funds or technical malversation under Article 220 of the Revised Penal Code.